ADOPT a new best friend. Looking for a furry friend? 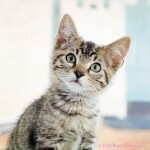 Come see the adoptable felines at our cat rescue. 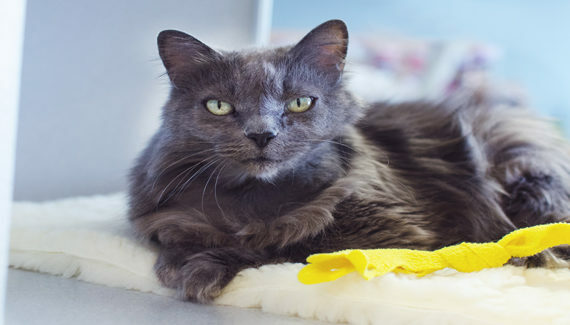 Our adoption counselors can help you find the purrr-fect match! We’re open Thursday through Monday 1:00 – 7:00 PM. 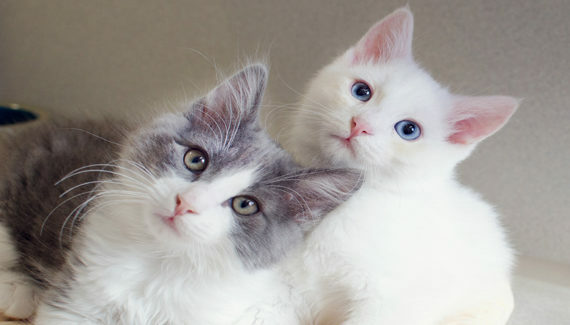 See a kitty you like? No appointment required, please stop by. 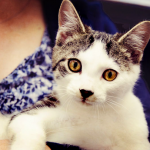 Browse the kitties and learn more about adopting. 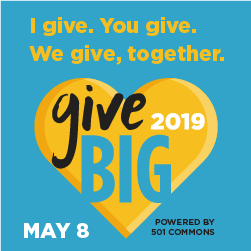 GiveBIG is back! 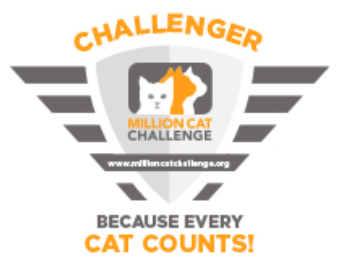 Please mark your calendar for May 8, Washington’s largest online giving event. 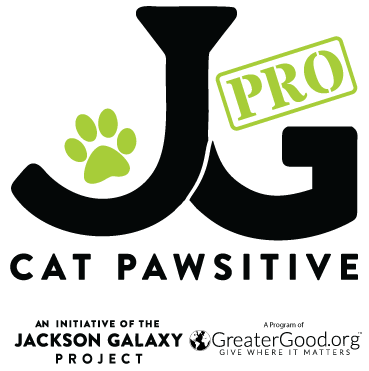 You’ll have new opportunities to grow your gift, inspire your community, and make a BIG difference for homeless cats! Learn more. 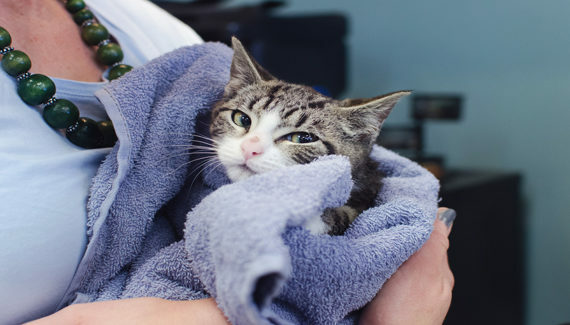 You can give kitties a life-saving second chance! Your kindness will bring them food, shelter, medical care, and loving homes. 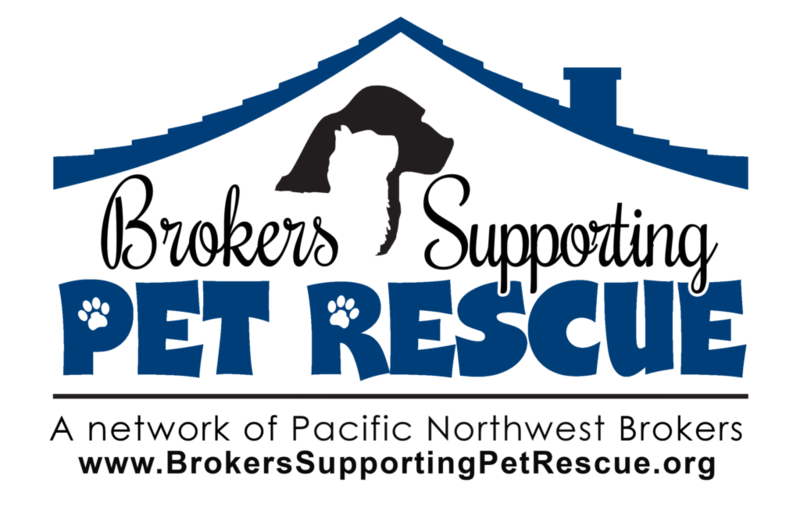 Seattle Area Feline Rescue is a 501c3 non-profit (EIN 91-2041961). Make a gift today. Support from animal lovers like you makes our rescue’s work possible! There are many ways to get involved. 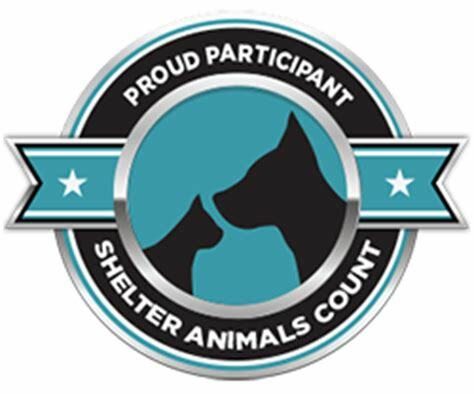 Volunteer roles include Clean Team, Cat Care, Behavior Training, Office Support, and more. Get started today! 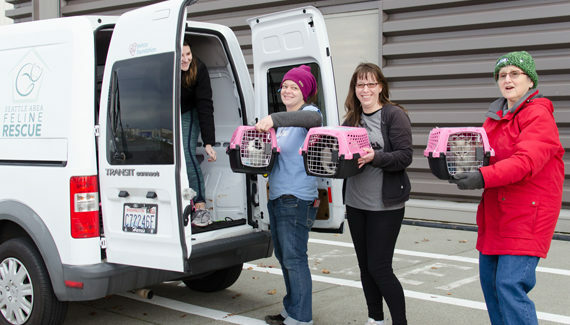 Foster families open their homes and hearts when they foster kittens and cats until they can be placed with their forever family. 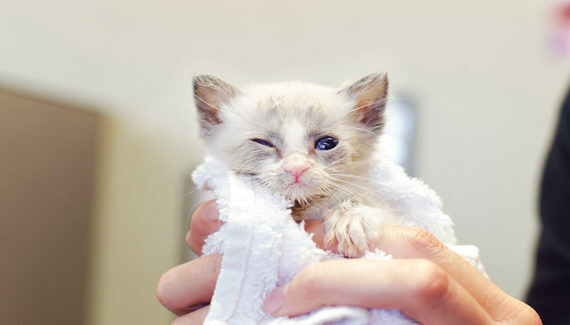 Learn more about fostering, and fill out a Foster Information Form today! 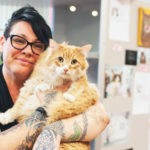 Seattle Area Feline Rescue, located on the border of Seattle and Shoreline, at 14717 Aurora Ave. N, saves homeless cats and kittens and finds them loving homes. 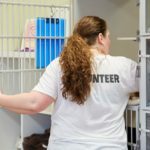 We are a non-profit, no-kill rescue connecting people in our community to their new furry family members. 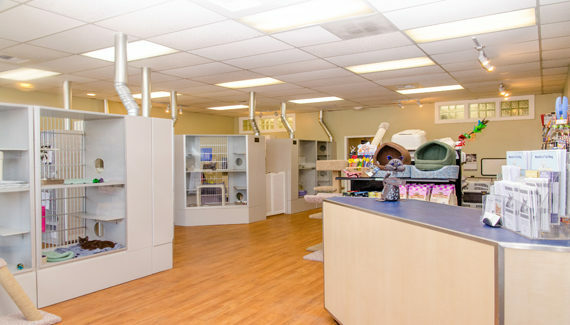 Visit our welcoming Adoption Center, featuring specially-designed and ventilated enclosures to keep the kitties happy and healthy. (You won’t even know there are any litter boxes in the building!) Here, you can fall in love in one of our meet-and-greet areas and take home your new best friend. Learn more about us.